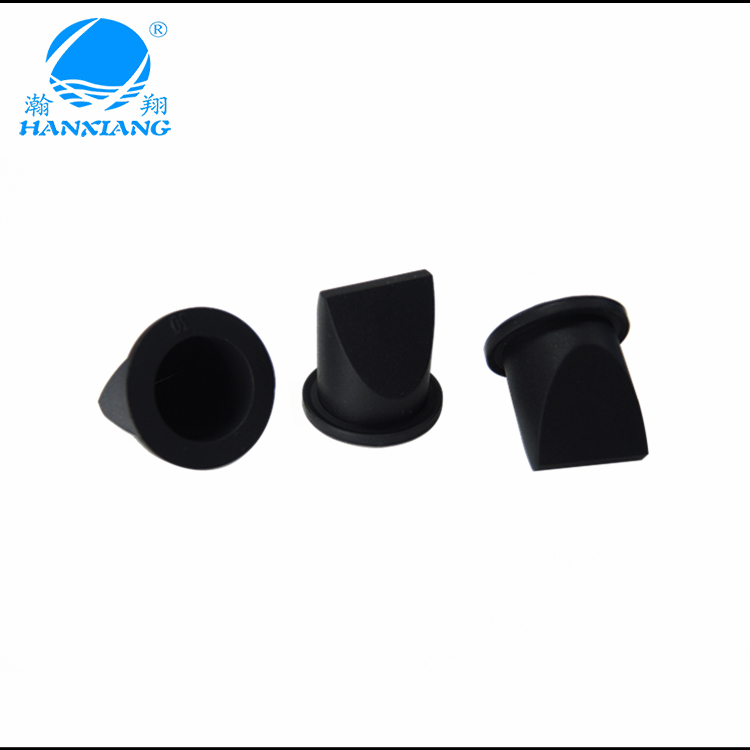 Silicone Duckbill Check Valve is one type of check valves and one-way valve with duckbill lips shape, it's function aim to allow air or fluid liquid forward flow and also prevent to back flow, Hanxiang Rubber Company produce Silicone duckbill check valves are mainly made from food grade silicone, silicone rubber. 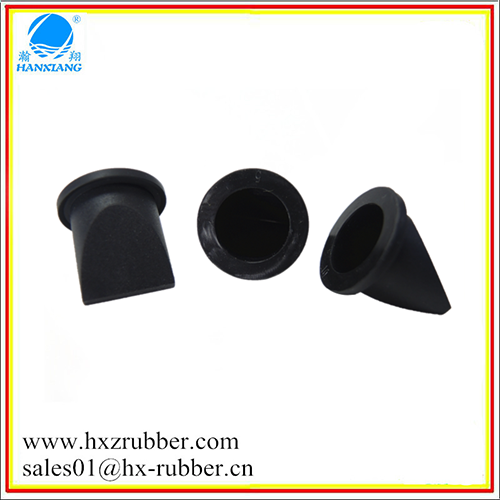 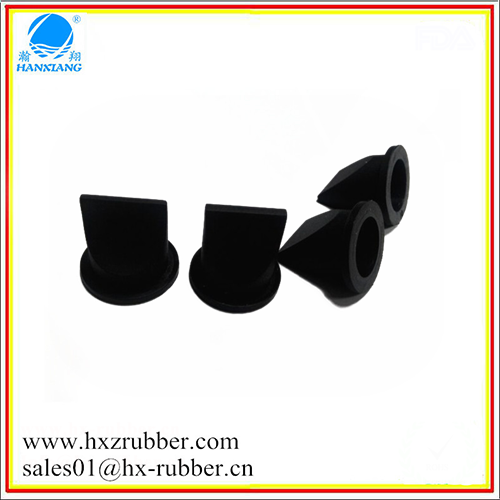 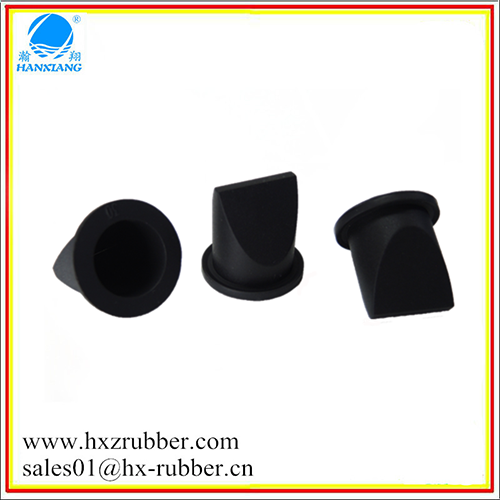 As their application environment requirement, duckbill check valve also are made from other elastomeric synthetic rubber material such EPDM rubber, Neoprene rubber (NBR), Natural rubber (NR),Fluoro rubber (FKM) so on. 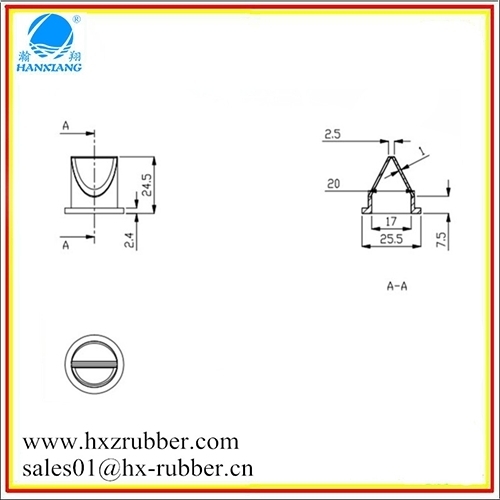 More Details, please contact us now."